Visual Basic 2012 was launched by Microsoft in 2012. Similar to the earlier versions of VB.NET programming languages, it is integrated with other Microsoft Programming languages in an IDE known as Visual Studio 2012. 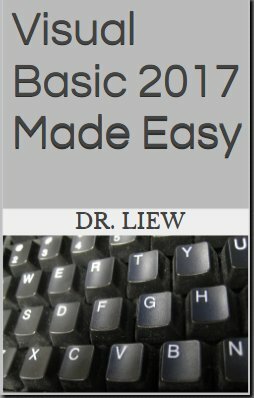 If you wish to learn more about Visual Basic 2012, you can download our E-Book, Visual Basic 2010 Made Easy written by our webmaster and tutor Dr.Liew. 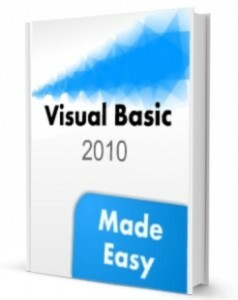 Although it is about Visual Basic 2010, the concepts are nearly similar to Visual Basic 2012, only with very slight variations.